Canadian High Commisioner’s Residence. International Womens’ Day Celebration. 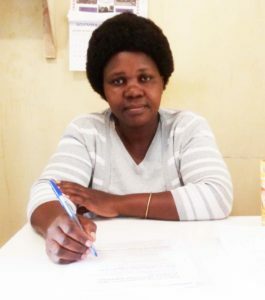 Welcome to Emily Makokha, known by many in the community as ‘mama’ (mother), who founded the Motherway Education Center. Emily and her colleagues have established Mathare, a community within Nairobi, Kenya as a City of Peace. The director posing with some peace club members. Guest Speaker During Peace club Open day. 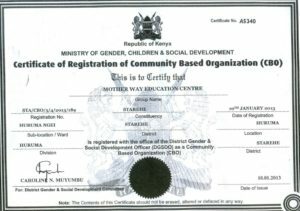 Motherway Education Centre started in the year 2013 to provide secondary education to the less fortunate members of Mathare and Huruma areas in Nairobi Kenya. The school project was initiated by Emily Makokha who is the director as a community based organisation. For over 15 years she was teaching Chemistry in various schools in slums of Nairobi before starting this project. 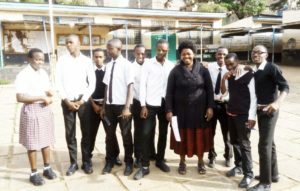 In slum areas of Nairobi people experience violence in various levels starting from the family level to the society, she has therefore introduced a peace program in the school with the help of the teachers through the peace club. For this program to reach the entire society, she looks forward to create a city of peace programs that will bring on board other members of the community. To be implemented jointly by Neema Community Based Organization and the Motherway Education Centre. 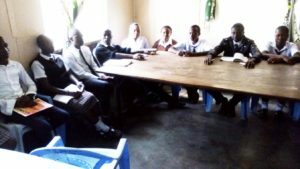 Neema Community Based Organization was formed in 2010 and finally registered in February 2011 when members of Neema in Mathare, Nairobi-Kenya came together with the sole aim of tackling the socio-economic problems affecting them. Such problems include poverty levels, HIV/AIDS, insecurity, lack of skills, environmental pollution, illiteracy and unemployment. The organization’s mission statement is ‘Dedicated to empowering the community both economically and knowledge wise to create a self reliant society free of poverty and violence’. 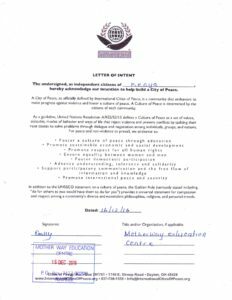 The Kenyan issues of poverty, unemployment and insecurity are the reasons that Neema community based organization has come up with this proposal to help in curbing the problems of poverty, youth unemployment and insecurity through Peace Education and Sensitization, Entrepreneurship, Life Skills, Financial Literacy and Technical Skills Training. 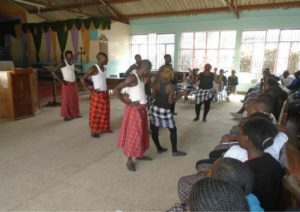 Motherway Education Centre Theatre Group During Peace Day. 2) Sports for peace e.g. run, football, singing and dancing competitions etc. 4) Classroom sessions on Dispute Resolution Mechanism. 5) Print and social media campaigns. 6) Ensure visibility of peace stickers on both Private and Public Service Vehicles. 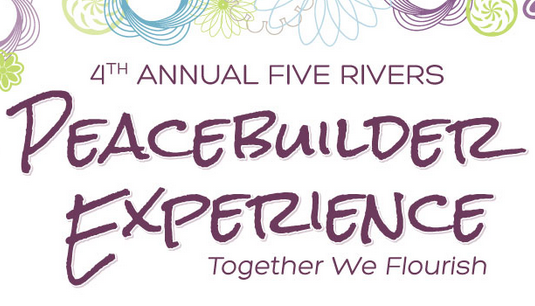 7) Use a pool of local and international volunteers to promote peace. 8) Universities, colleges and schools will be incorporated to form their own peace groups and rewards given to the best group activity. 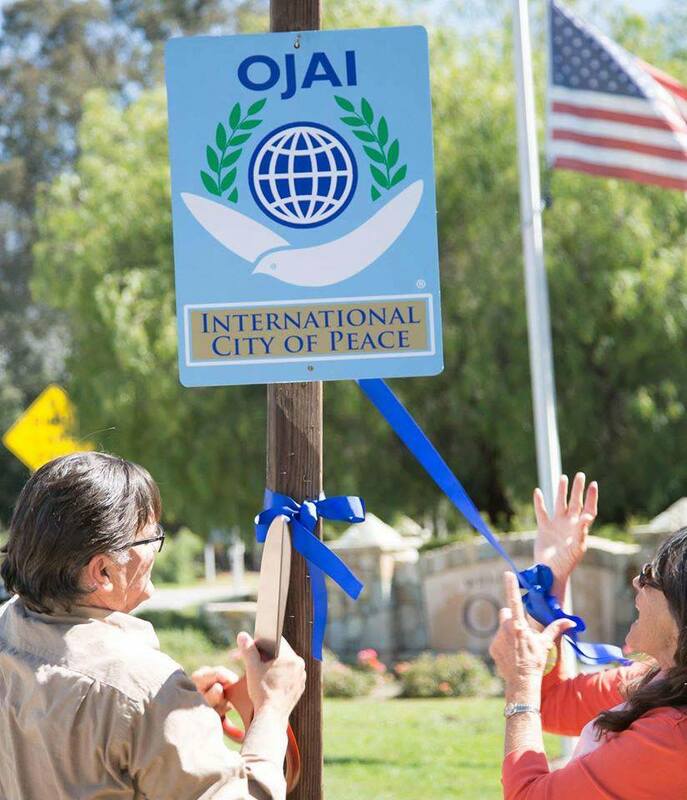 According to Wikipedia, peace is a period of harmony between different social groups that is characterized by lack of violence or conflict behaviors, and the freedom from fear of violence. Commonly understood as the absence of hostility and retribution, peace also suggests sincere attempts at reconciliation, the existence of healthy or newly healed interpersonal or international relationships, prosperity in matters of social or economic welfare, the establishment of equality, and a working political order that serves the true interests of all. Peace can be realized in every part of this world if each and every person plays his or her role right in society. A major challenge to world peace is the ballooning youth population and ever increasing rates of unemployment coupled with corrupt governments in developing nations, portrays a bleak future for the youth who see their governments as ‘unresponsive’ to their needs. Most governments in developing nations have not come up with a serious policy to root out youth unemployment. Investments in TVET and skills development have the potential to significantly improve the employability or self-employability of the Kenyan workforce, especially of the youth and women. The TVET sub-system of Kenya consists of 700 youth polytechnics, 60 Technical Institutes and Institutes of Technology, 10 National Polytechnics and 3 Technical Universities. These institutions offer a variety of programmes from artisan, craft, and diploma to degree level. Due to the substantial number of YP’s today this type of training institution is in a best position to address the training needs of a large part of youth. As the responsibility for the YP’s has been handed over to the counties a strong interest of communities and local authorities is being felt to provide training opportunities to youth living in the catchment area. • To open a peace centre to act as a training centre to provide skills training opportunities for youths and young mothers as well as a resource centre of peace. 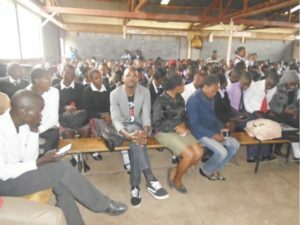 • To introduce short term skills training as a measure to address training needs of youth who cannot afford to attend a program of long duration or risk to drop out of a long term program due to lack of money to pay for the fee. • The introduction of quality and market oriented short skills training for unemployed youths. We anticipate that the successful implementation of the envisaged project will effectively address the problems the youth are facing in their respective communities thus helping in unemployment reduction promoting peace in Nairobi as a city. • The project will target 18 – 30 yrs old Urban, Sub – Urban disadvantaged youth includes school dropouts, young women, unemployed, underemployed, internally displaced and migrants. 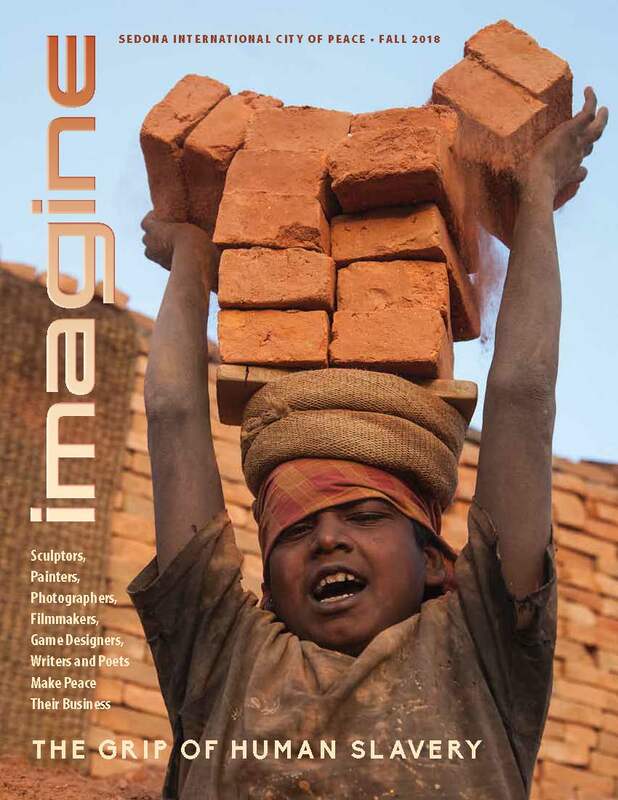 • Integrated model with life skills and technical skills, savings education, financial literacy and entrepreneurship. 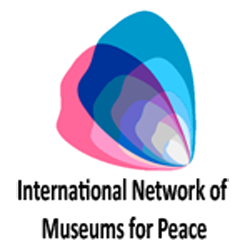 • Designed to help disadvantaged youth make informed choices, basic employability skills and access jobs, savings and enterprise support. • The model rests on public private partnerships for its scalability and sustainability. • In a year the project will directly benefit 150 youths and their families. • 70% will be placed in jobs or will set up their own micro- businesses. • About half of them would start their own businesses. • Youth within target areas and host communities will be trained in various markets driven skills e.g. Life Skills, Entrepreneurship, Sales and Marketing, Financial Literacy and Basic Computer Studies; linked to the job market and be assimilated back to their communities thus enhancing a participatory integrated development across the county. • Reduced cases of insecurity in the community. 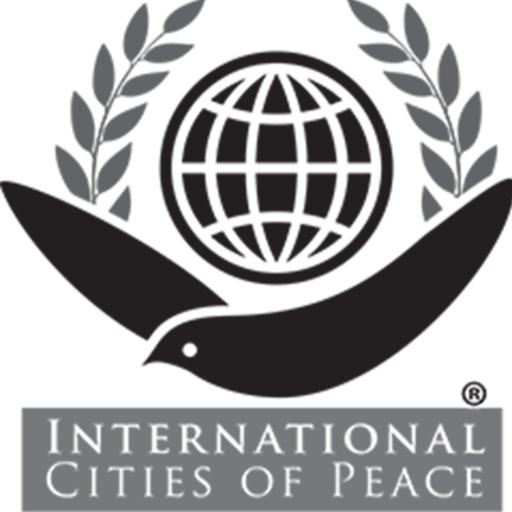 • Informed community of ways on dispute resolution mechanism. • Residents being at the fore front of every development activity in their area by helping their leaders identify key development projects to be given priority. • Community members being in charge of developments within their community and tasking them to fulfil their election promises. • Community members making informed choices while fulfilling their civic rights. • Improved thrift in entrepreneur development, income generating, saving and micro-credit facilities within the group in the county. 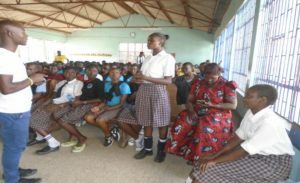 • A positive behavioural change among the trained youth and their peers leading to reduction in HIV/AID and STD prevalence. • The project will be implemented in Mathare slum, Nairobi County. Emily Makokha known by many as ‘mama’ (mother) walked into the teaching field in the year 2000. She has already become an icon of positive change in the community. Many youths have passed through her programs into their various careers. Born and raised in western Kenya, Emily came from a humble beginnings is the fourth born in a family of eight. Came to Nairobi after completing secondary education at Butere Girls in western and stayed with the brother. 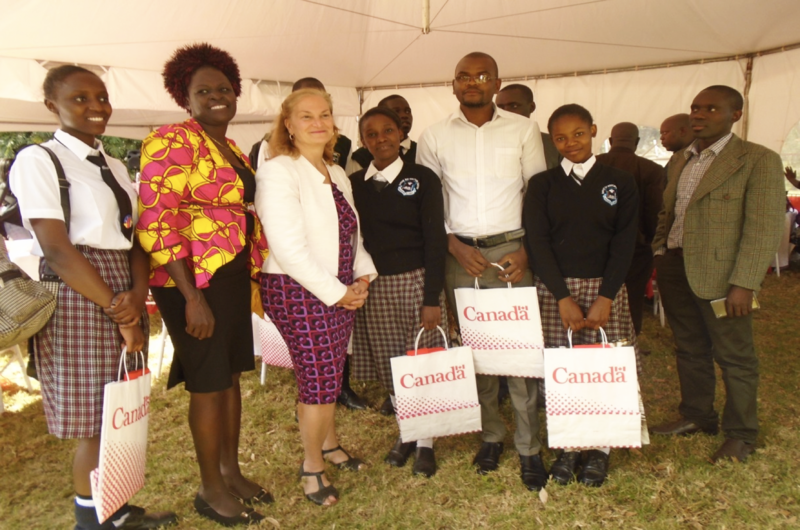 While staying in Mathare she witnessed various challenges youths from humble backgrounds were facing and developed interest in working with and for the community. A year later she joined college at Kisumu polytechnic. Upon completion she worked with Regal Pharmaceuticals for a period of 4 years then resigned to join teaching because her passion of working with youths in slums did not fade off. In 2013 she founded Motherway Education centre to offer secondary education to the disadvantaged post primary youths and also champion for peace in the community. Mathare is a collection of slums in Nairobi, Kenya with a population of approximately 500,000 people; the population of Mathare Valley alone, the oldest of the slums that make up Mathare, is 180,000 people. Mathare is the home of football team Mathare United of the MYSA. 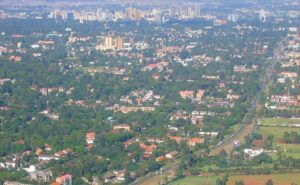 Nairobi is the capital and largest city of Kenya. It is famous for having the Nairobi National Park, the world’s only game reserve found within a major city. 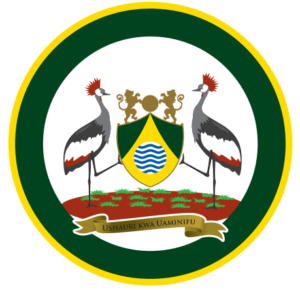 The city and its surrounding area also form Nairobi County, whose current governor is Evans Kidero and Deputy Governor is Jonathan Mueke. In 2006, Mathare was damaged by violence between rival gangs the Taliban (not to be confused with the Islamist group of the same name), a Luo group, and the Mungiki, a Kikuyu group. Brewers of an illegal alcoholic drink, chang’aa, asked the Taliban for help after the Mungiki tried to raise their taxes on the drink; since then, fighting between the two has led to the burning of hundreds of homes and at least 10 deaths. Police entered the slum on November 7th 2006 and the General Service Unit arrived a day later. However, many residents who fled are still afraid to return. On June 5, 2007, the Mungiki murdered two police officers in Mathare; the same night, police retaliated by killing 22 people and detaining around 100. 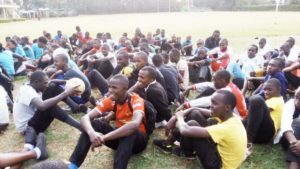 Following the controversial presidential elections that took place on December 27th 2007, gangs of Kikuyu and Luo youth engaged in violent fights and burned more than 100 homes.